Here's the strory of how this beautiful comic book and music came to being. 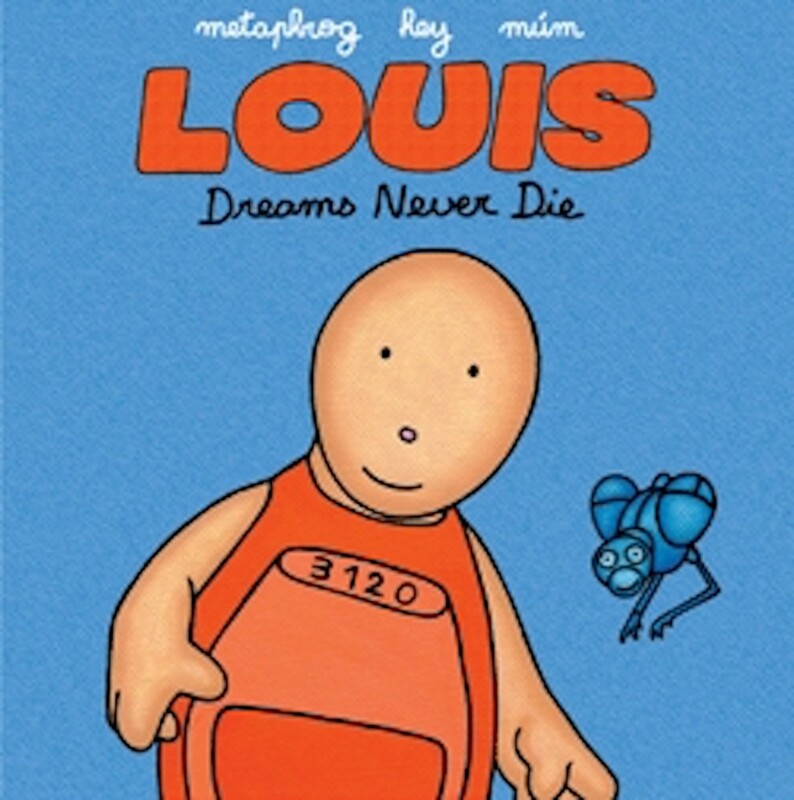 "Quite a while ago, Metaphrog from Glasgow were very much into designing their first Louis stories. One special day some rare vinyl by Hey from Berlin drifted to their music loving shores. They sent heart breaking comic books in return. Hey and metaphrog got to know each other a little. After a while they found it was time to share a story, drawings and music and searched for somebody special to join. They were looking for a long time. Then, finally, Mum from Iceland were on the right spot just before heading off to an amazing round camping trip. Friends were made, parcels were sent overseas. Dreams never die."